Joan’s singing career began early in her life when she won several competitions in Auckland, Wellington, Hamilton, Tauranga and Gisborne. Joan met her baritone husband Rick at these singing competitions and they married in 1960.She joined the exclusive group of pupils under the tutelage of Sister Mary Leo with whom she studied for several years. Following her time with Sister Mary Leo, Joan studied with the master tutor Beatrice Webster, concentrating on language, opera, lieder and art song repertoire. In 1970, Joan was runner-up to Kiri Te Kanawa in the Mobil (now Lexus) Song Quest. 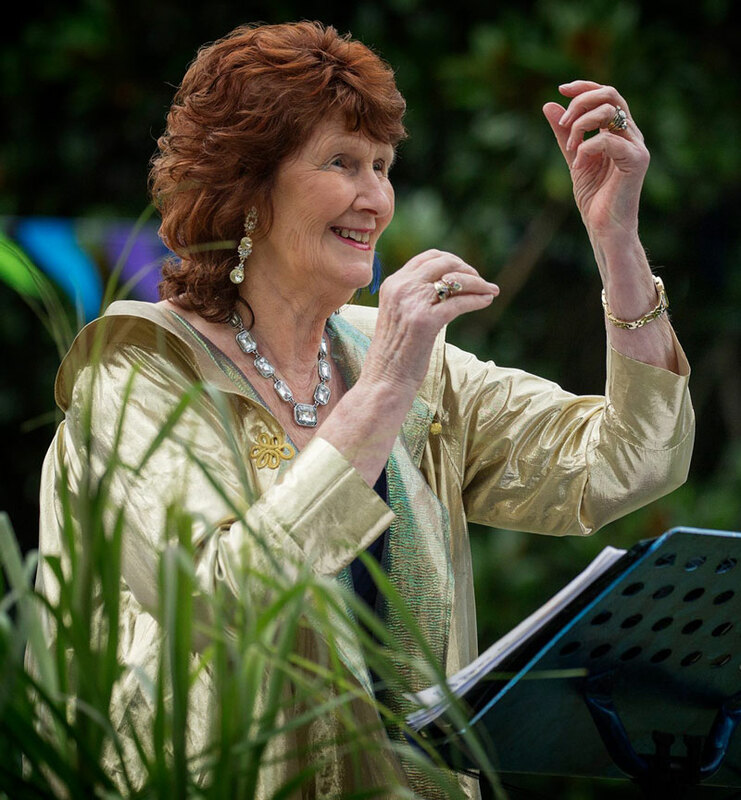 Joan performed with the NZ Opera Company and the Australian Opera Company and appeared as soloist with the NZSO, TVNZ and as a National Artist for Radio NZ. During their years in Maungaturoto, Joan and Rick, were instrumental in the founding of the Otamatea Repertory Theatre where Joan became Musical Director in 1989 and where they both performed on stage. 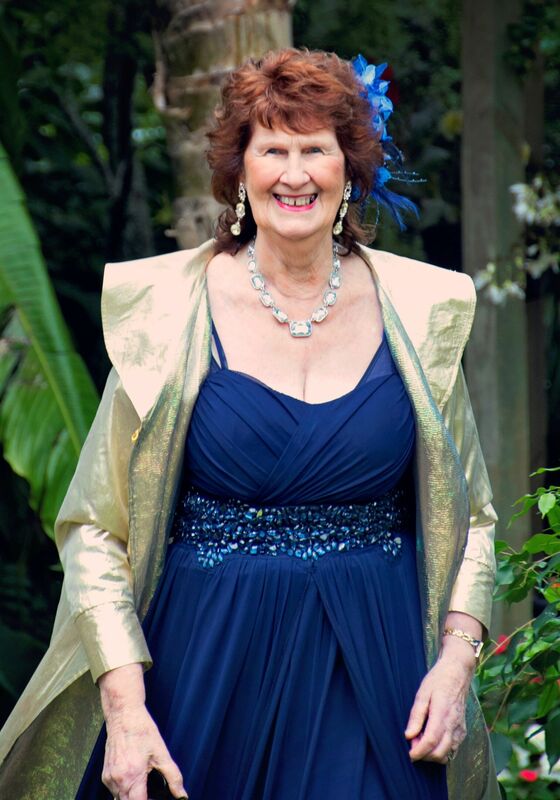 Joan's long-held a vision of an annual summer outdoor festival of operatic and classical music was realised when a life-changing move from Maungaturoto to Glenbervie in Whangarei to buy the orchard called Operacado, provided the suitable garden venue for her dream. Opera in the Garden was born and 1997 saw the inaugural event which 500 people attended. Today the annual Opera in the Garden is attended by upwards of 1000 people. 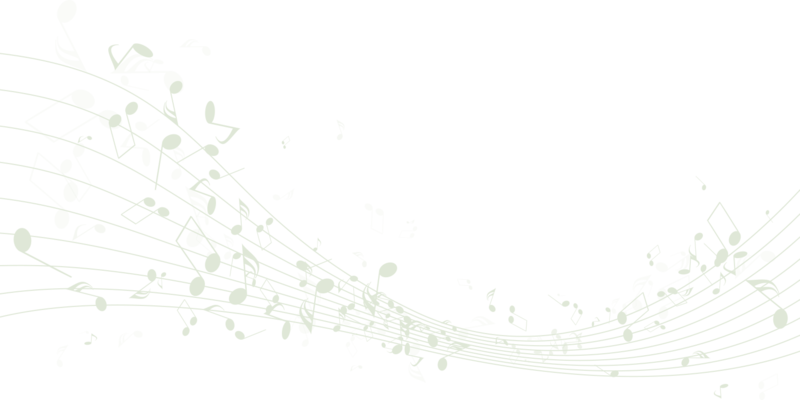 Joan became a renowned music teacher and taught students ranging from 4 to 74. Her great passion was the teaching and encouragement of younger singers whom she saw as the future of music. Joan always said she could not have achieved her dreams without the tremendous support provided by her husband Rick. 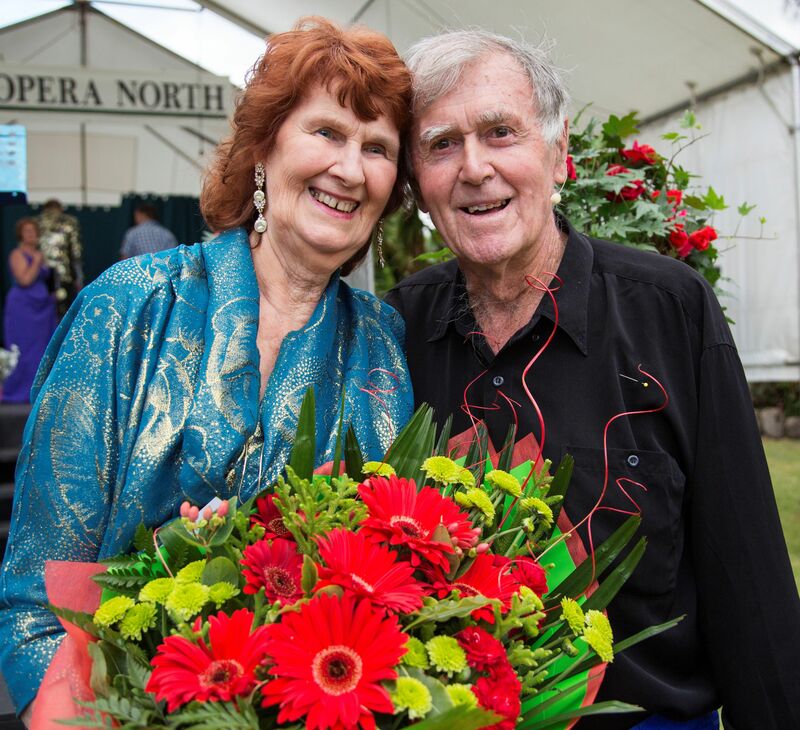 In 2004 Joan and Rick were awarded Civic Honours by the Whangarei District Council in recognition of their support for the arts in Northland and in 2005 both were invested with the Queens Service Medal at Government House in Wellington. After bravely battling cancer for nearly two years, Joan finally lost the fight on 3 February 2018. Right up to the end, she was working on the 2018 Opera in the Garden and taking a keen interest in the progress of her singers. Joan has left an everlasting legacy of music to her singers and to the audiences who listened to the concerts she either performed in or organised.